More and more are realizing what I've been doing for a quite long time now, and that is listening to the media instead of reading it. I listen to news, articles, books, podcasts, videos and more. We already have the tools for making that possible built into our mobile devices. But now Apple is planning to make it even easier for the normal user. 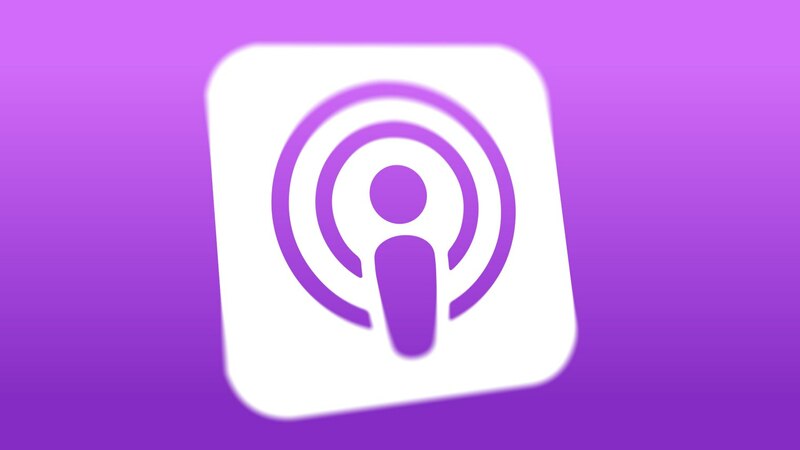 On iTunes, podcasts branded “Spoken Edition” will be short-form programs that offer listeners an audio version of the publisher’s written content. That means you could “read” your favorite website or hear the news when you’re doing other things — like walking your dog, commuting to work or working out at the gym, for example. Thanks to new, small and light wireless headphones, listening to media anywhere and anytime you want is much easier and more comfortable to do now. Snackable Audio is the future. Personally, I absolutely love listening to ebooks and articles everywhere I am when I get the time. Thanks to the great Text-To-Speech (TTS) engines that are available, and already built in to your mobile phone, you can listen to text, articles and ebooks in e-book reader apps and Read Later service like Pocket.